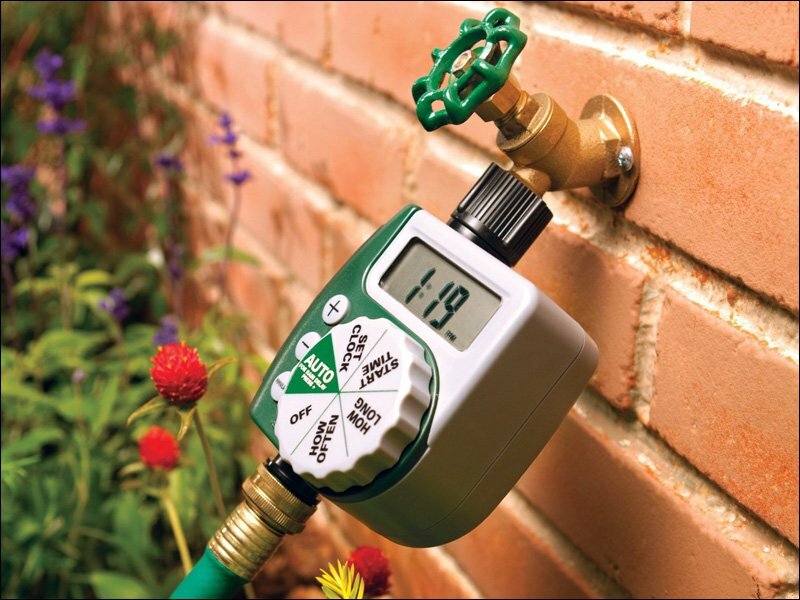 If you are looking for a solid simple to use water timer this Orbit 91213 One Dial Garden Hose Digital Water Timer is Ideal! 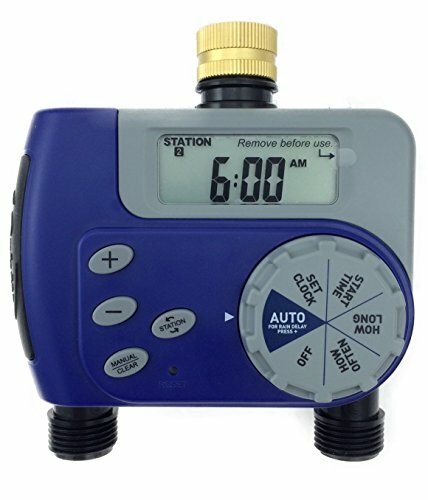 The orbit digital hose time is easy to use, there are no tools needed and the installation and programming are really simple. This water timer is pretty straightforward, there really isn’t much to figure out when setting it up. it has a nice large very easy-to-read digital display. HOW LONG: from 1 minute to 240 minutes with 1 minute intervals. 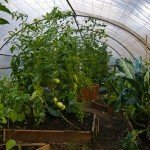 HOW OFTEN: Watering frequency from every six hours, twelve hours, one day, two days, three days, four days, five days, six days, seven days. 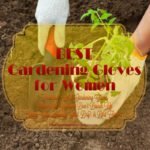 If by any chance you have lost your manual and you need a little help programming your Orbit 91213 One Dial Garden Hose Digital Water Timer I found this video which gives you step by step instructions on How to Program your Orbit Digital Watering Timer. 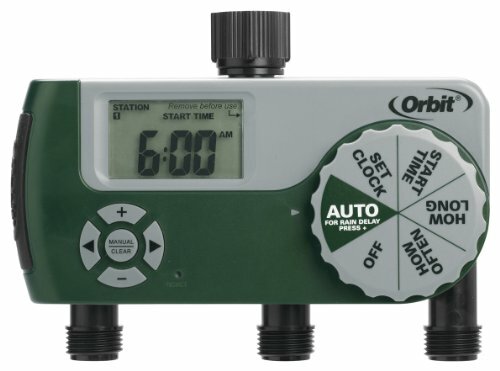 However, if you’re still looking for a Orbit 91213 One Dial Garden Hose Digital Water Timer manual with instructions you can download one from the Orbit support website. 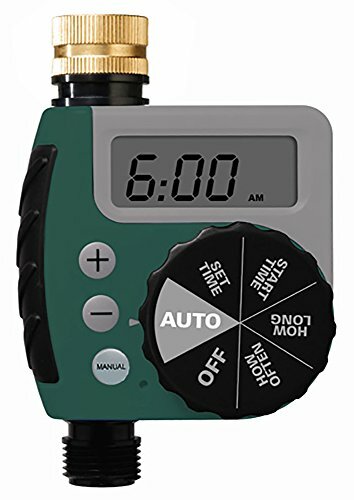 The Orbit Digital water timers also come in three different models. The one valve, two valve and three valve models.